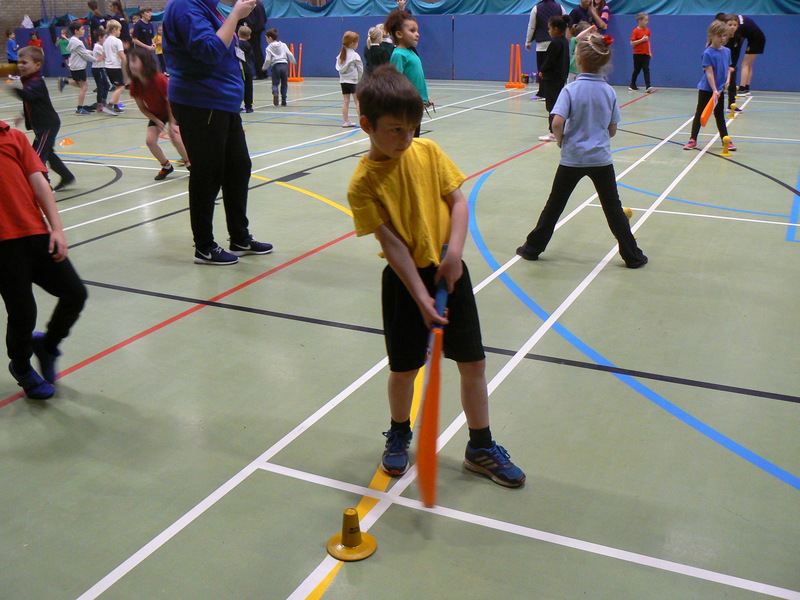 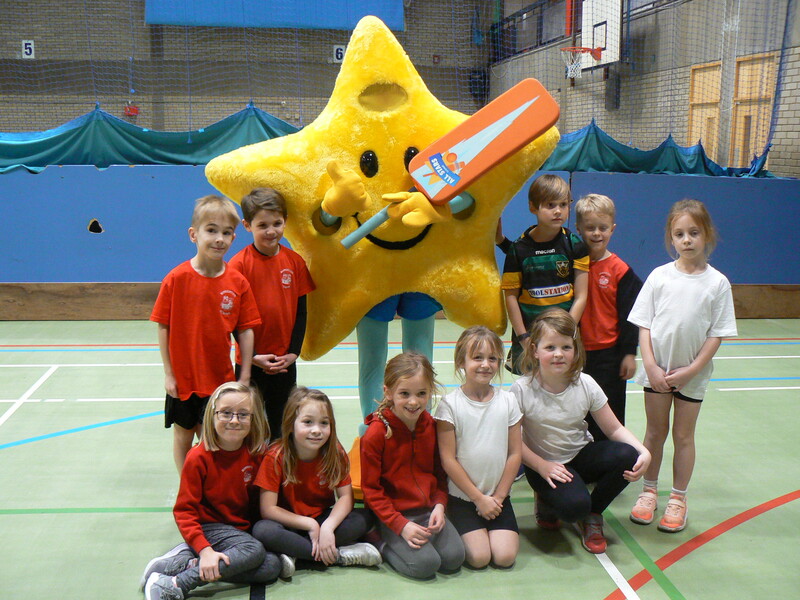 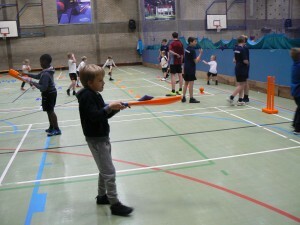 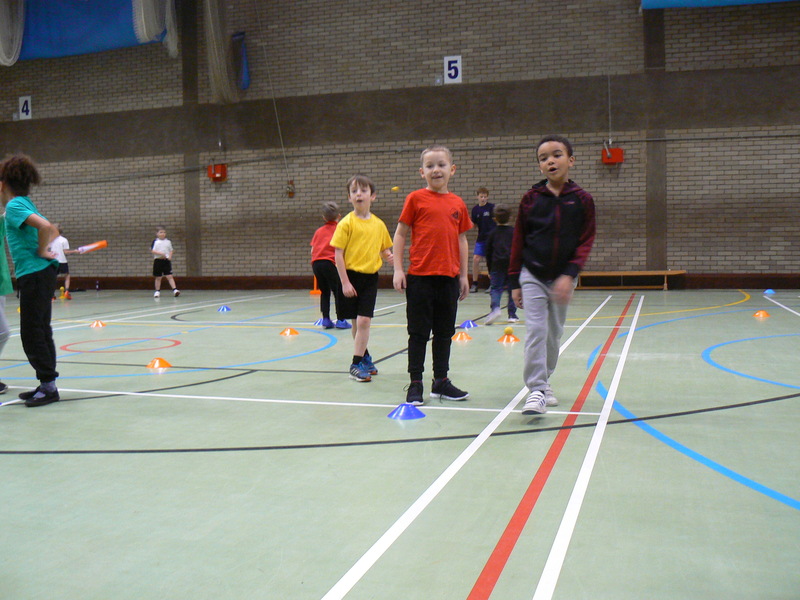 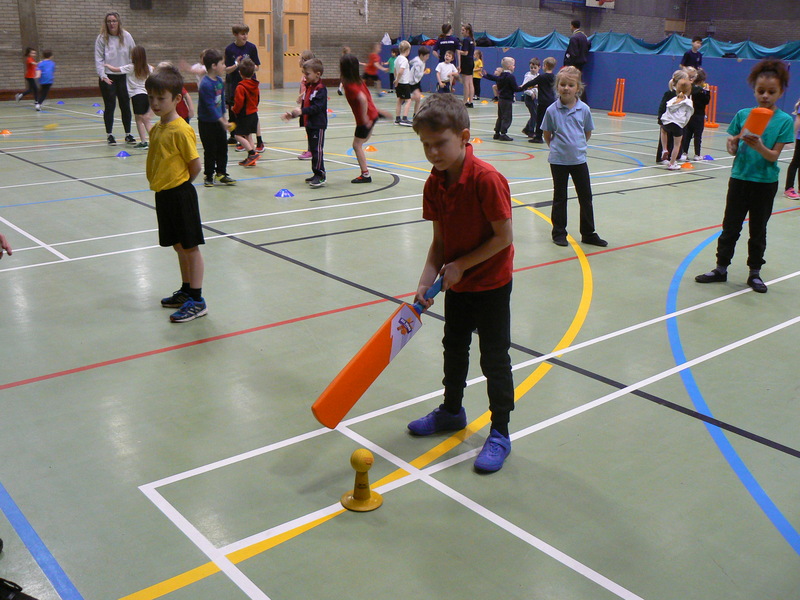 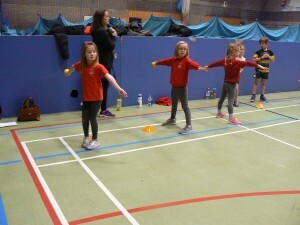 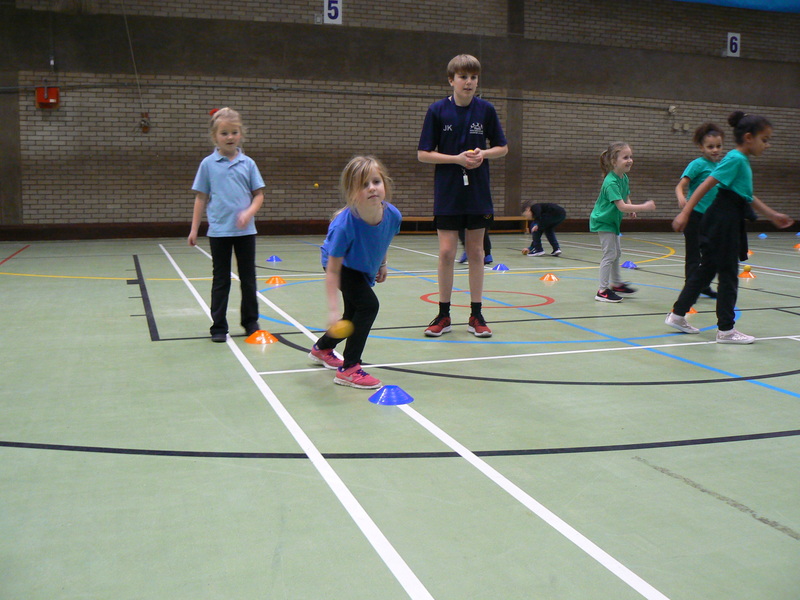 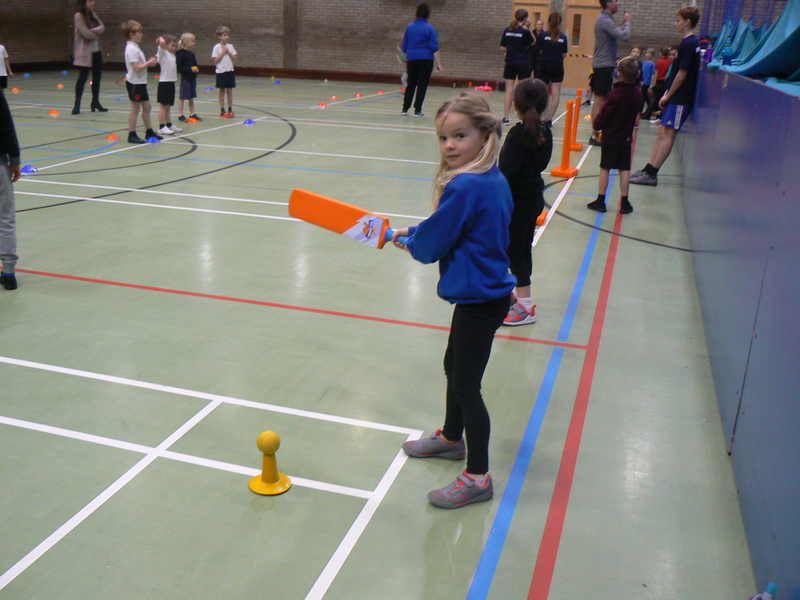 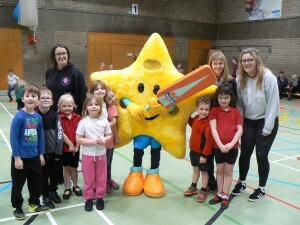 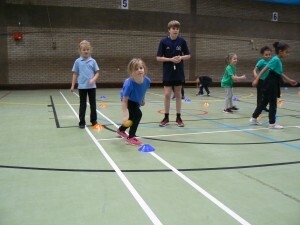 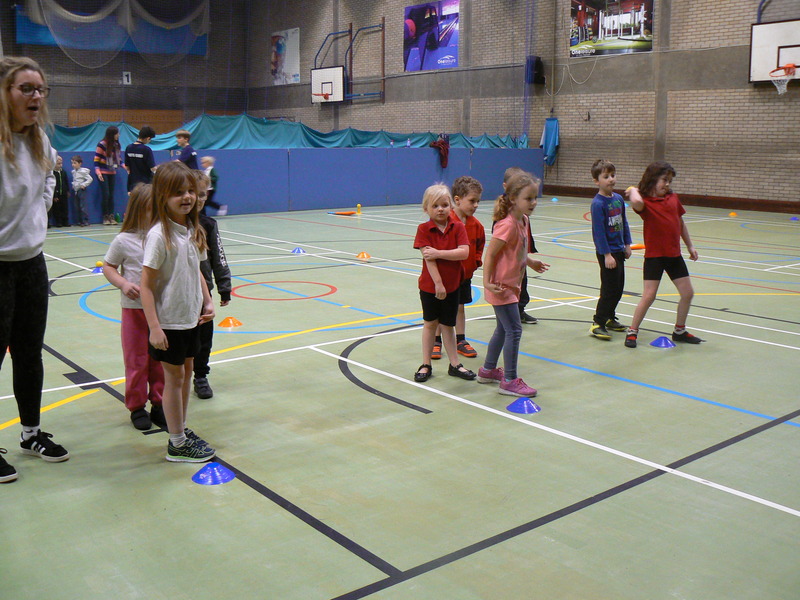 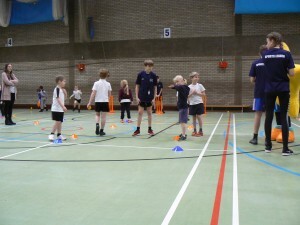 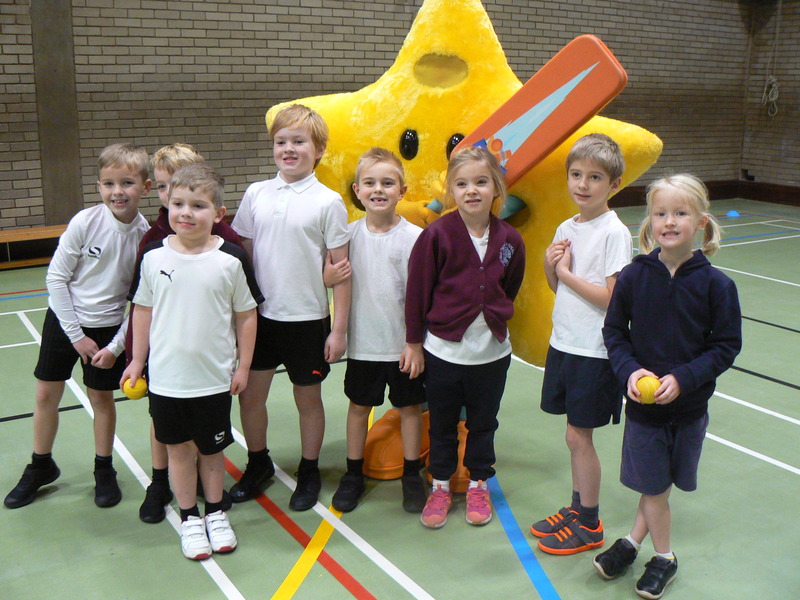 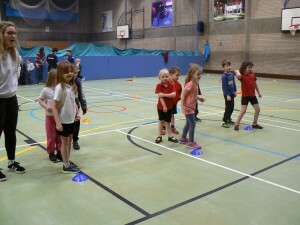 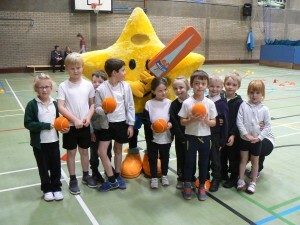 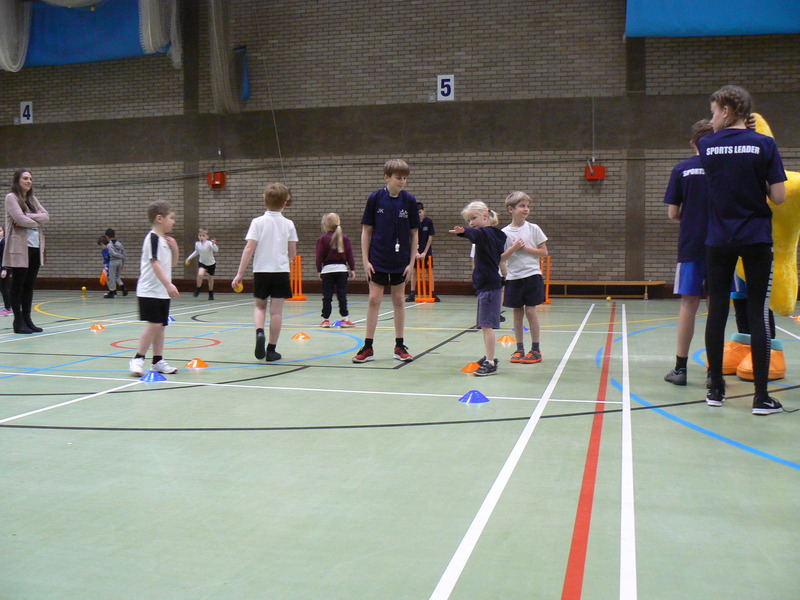 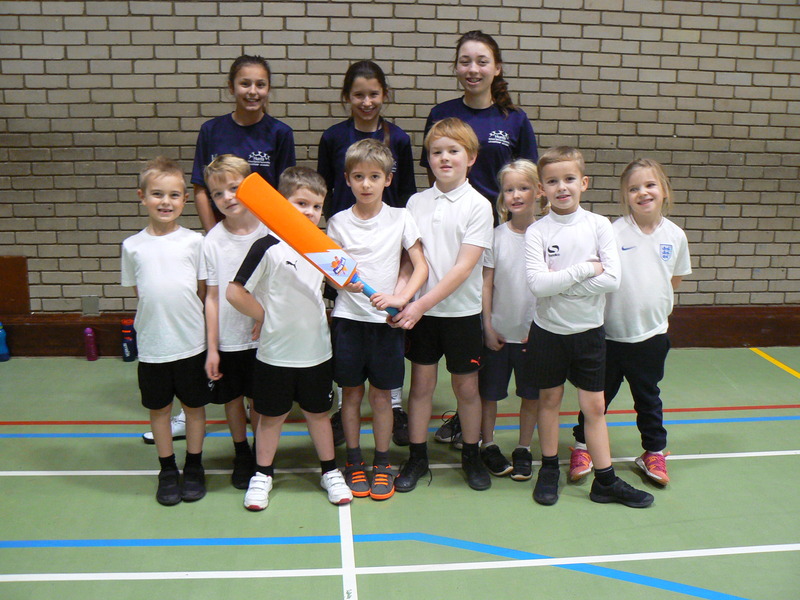 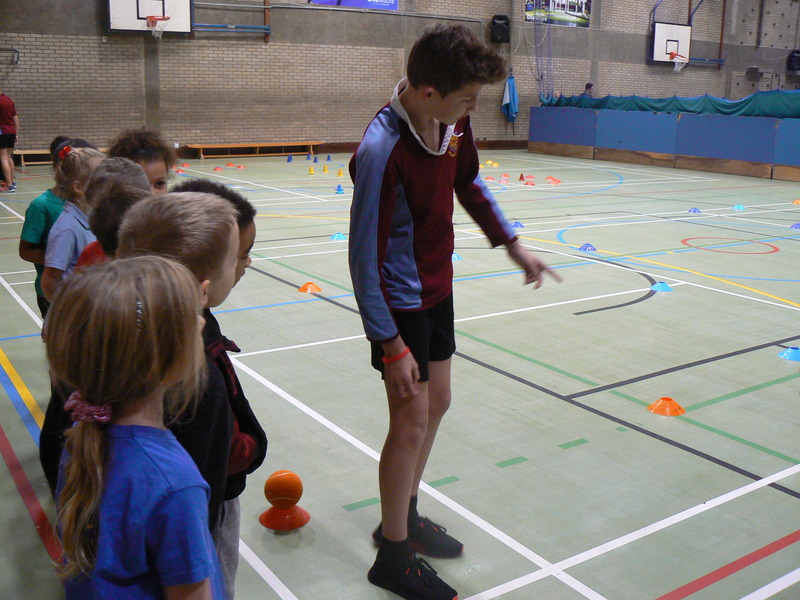 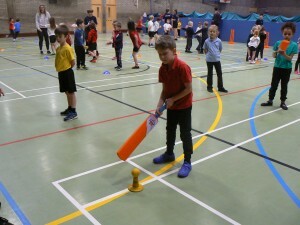 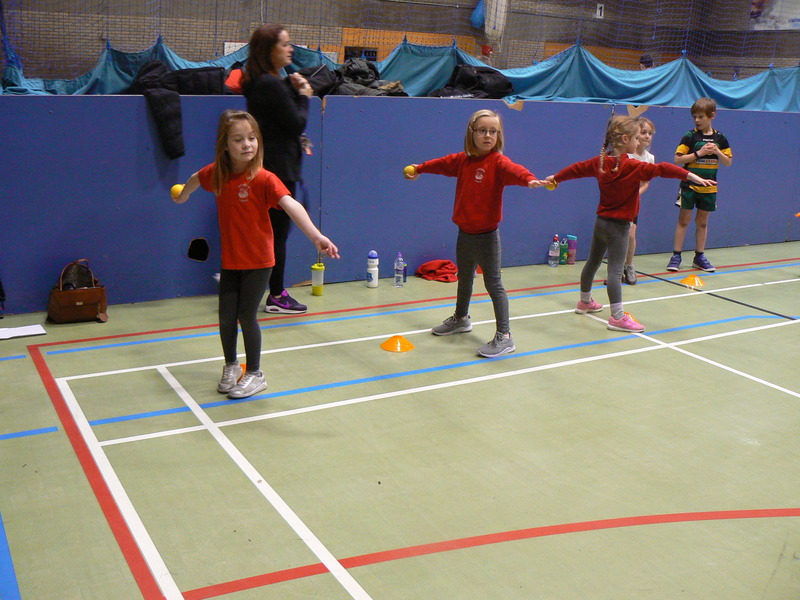 On Tuesday 15th January, we ran our first event of 2019 with a fantastic KS1 Multiskills Cricket Festival at the One Leisure St Ives Indoor Centre. 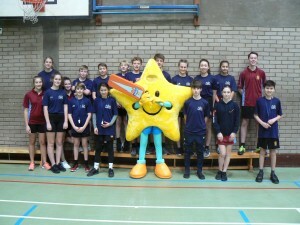 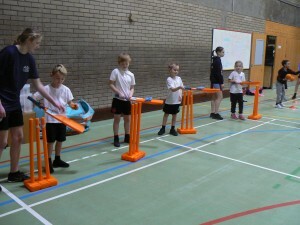 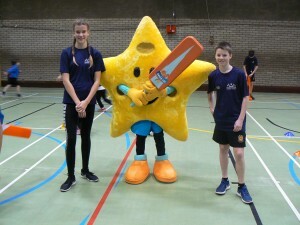 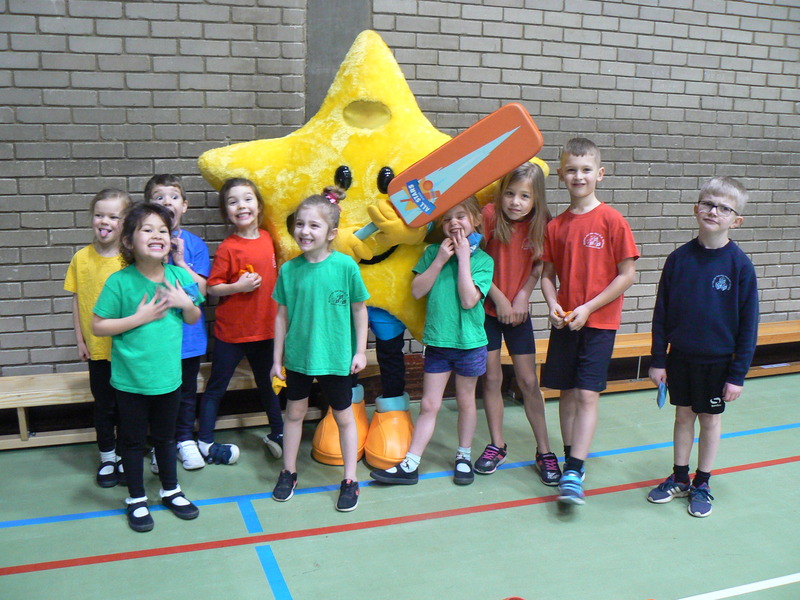 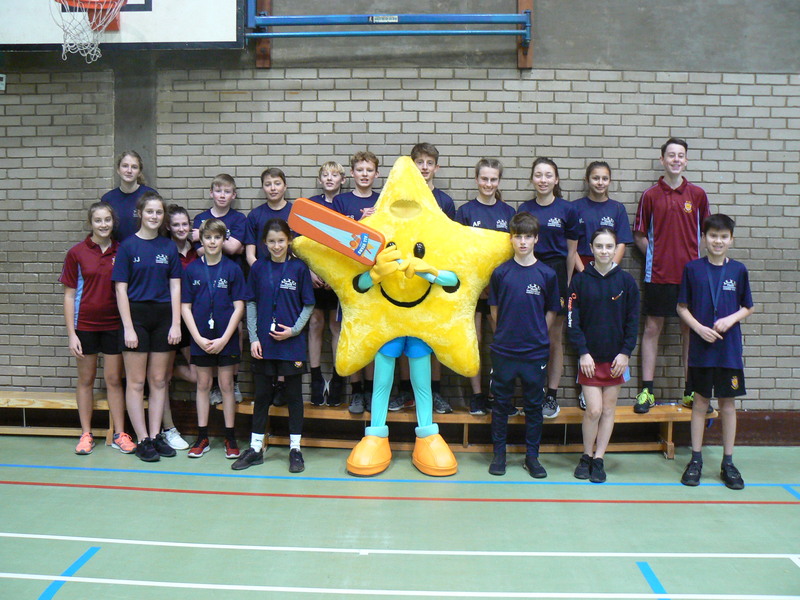 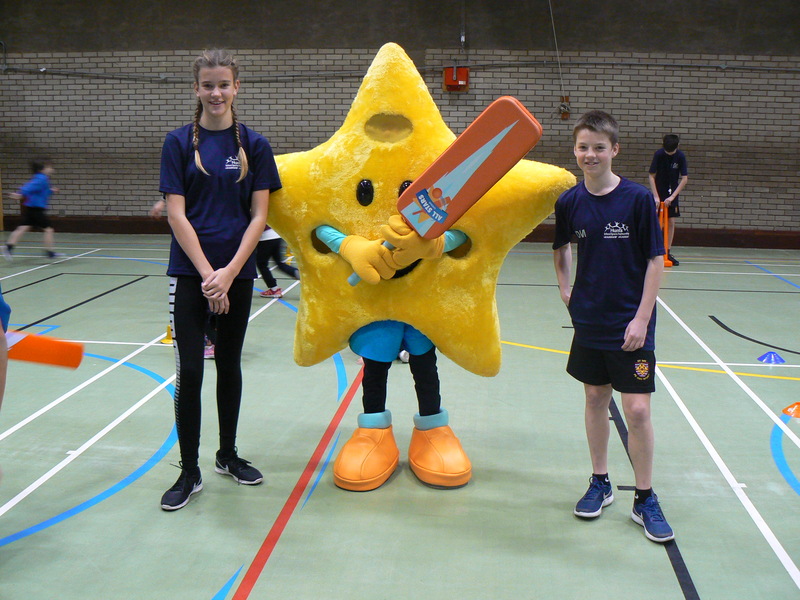 We again joined forces with Cricket East who set up an afternoon of activities for 67 KS1 children from 7 schools in the Huntingdonshire area. Schools attending were; Cromwell Academy, Godmanchester Bridge Academy, Houghton Primary School, Ramsey Spinning Infants, Somersham Primary School, Spaldwick Primary School and Wyton On the Hill Primary School. 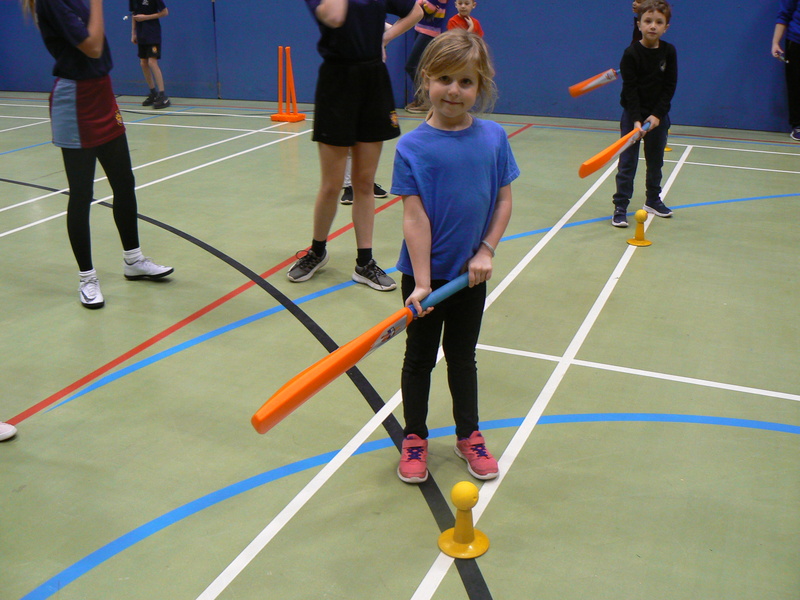 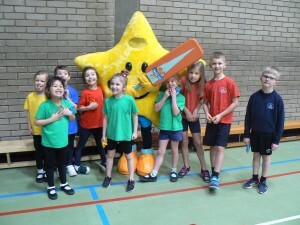 The children rotated round cricket related challenges focusing on areas such as catching, batting, throwing and bowling, the afternoon was enjoyed by all. 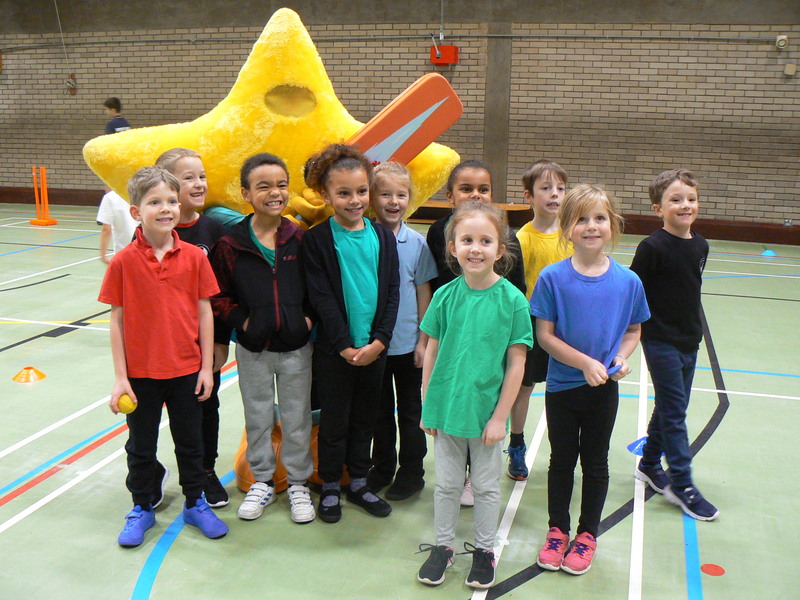 The event was supported by 21 St Ivo school Leaders and we were also joined by Twinkle the mascot, who brought lots of smiles to faces. 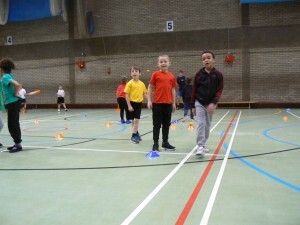 We would like to thank St Ivo School and One Leisure St Ives for the use of their facilities for the event.